Many youngsters might not be familiar with Datuk Ng Joo Ngan, but he is one of the most successful cyclist in Malaysia history. Although he was in old age now, but still energetic and in good health. Currently owning a bicycle shop in Ampang, he still keeping many of the photos in his office. Those black and white photo was keeping well and filing in the cabinet. It has record down all of the achievement of Datuk since younger age until now. Datuk Ng Joo Ngan was 10th of the 17 siblings in the family and his father was running a textile business. During school time, Datuk has known as an active student in sports and his career was started to shining on the age of 17. 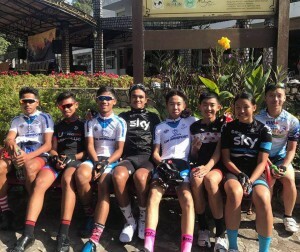 After engaging in many of cycling race, Datuk successfully represents the country at the age of 18. There were huge difference while comparing to the facilities between the old age and now. The cyclist now could enjoy the facilities such as physicians, physiotherapists, counseling, gymnasiums and bicycle racing tracks. However, Datuk couldn’t enjoy any one of these and even the bicycle was bought from his own money. During that time, he has to work for his income unlike cyclists now a day could enjoy fixed allowance that given by the government every month. 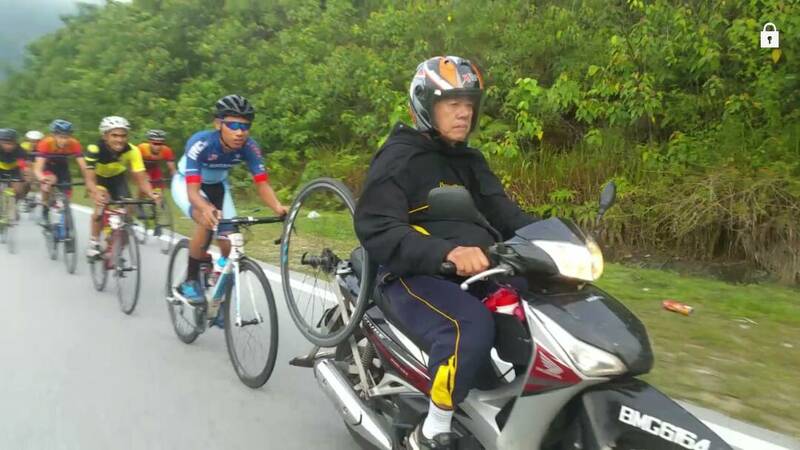 Datuk woke up at 5am everyday and practice for cycling about 150 km around Klang Valley. After that, he have to work in a car workshop until late afternoon and continue his training in the evening. During that time, his earning was only RM400 per month and was only able to cover his own expenses. His principle was simple, go for your dream and good discipline will make you to success. He also thinks that the encouragement from the parent also plays an important role to success. 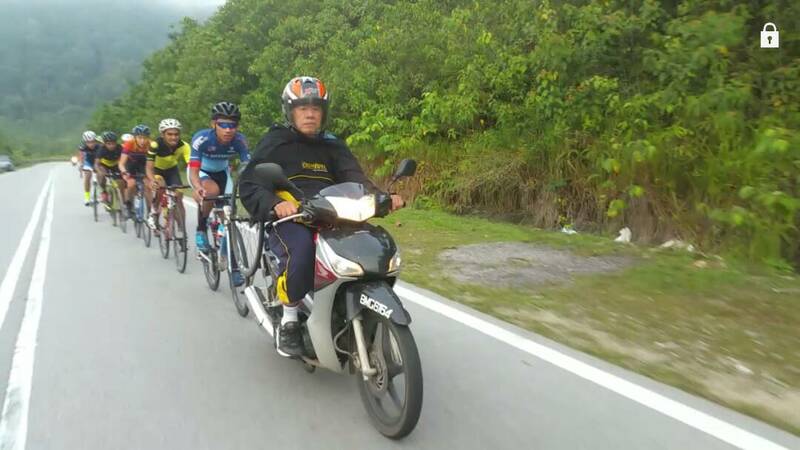 As one of the most successful cyclist in Malaysia, Datuk Ng Joo Ngan have won many title and achievement during the young age such as national event champions 40 km (km) time test in 1968, 200km gold medal (1970 Asian Games in Bangkok) and 100km silver medal (SEAP Games 1973 in Singapore. In addition, he has also won the overall Jakarta Jelajah bike race title and Malaysian Tour 1971. 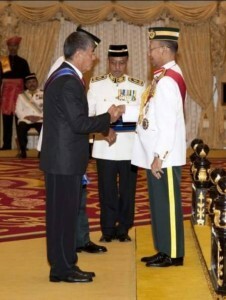 He has been award Panglima Mahkota Wilayah (PMW) medal in 2010, which carries the title Datuk. 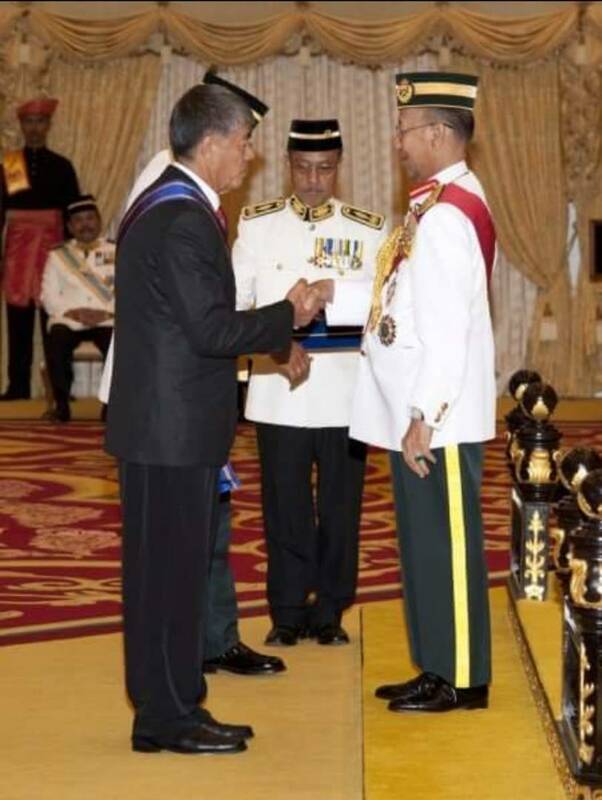 The medal was awarded to Datuk on the hard work on training the young cyclist and was carried out at the Istana Negara, Kuala Lumpur. 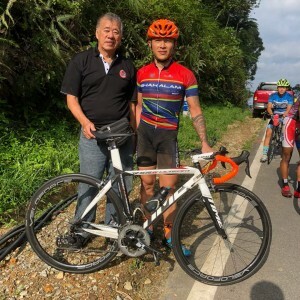 1974 National Champion for 200 km road race. Up to date, he has successfully trained hundreds of athletes and his passion never end here. 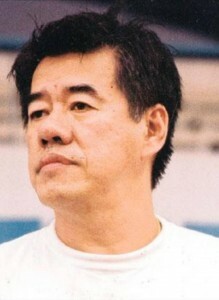 Until today Datuk Ng Joo Ngan still coaching. 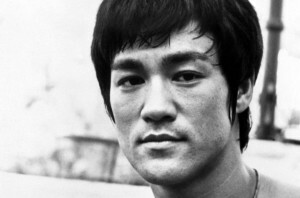 Bruce Lee was always be the inspiration and mentor for me and Datuk Ng Joo Ngan.